Wanting to visit Copenhagen? Heading there already? 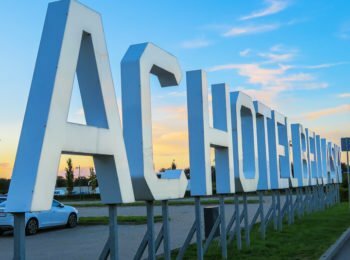 Maybe you’re going on a Baltic Sea cruise out of the Danish capital and want time to explore or maybe it’s the main destination of your trip. 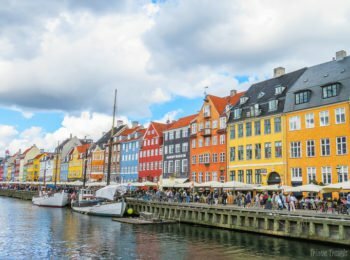 Either way, this 3 day Copenhagen itinerary is great if you are wanting to hit the highlights! Choosing where to stay in a new city always involves work. You want to make the best choice in the best location for the best money, right? Here’s where to stay in Copenhagen and why I think this hotel fits all three!